You go to the supermarket in search of a toothpaste that not only freshens your breath, but also protects your teeth. In the healthcare aisle, you’re assaulted by boxes and boxes of multicolored toothpastes in a variety of flavors. How do you know which one to choose? Our dental office in Eastanollee can help you find which is right for you. 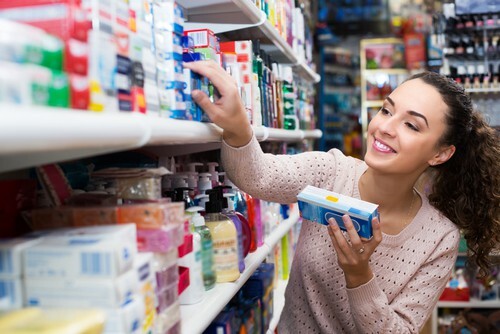 Although that toothpaste aisle can seem intimidating with its rainbow boxes of possibilities, there is a toothpaste for everyone. Your dentist in Eastanollee can help determine your specific needs and recommend a toothpaste that fits your oral health goals. Just make sure that you use it each and every time you brush — which should be twice a day. If you’re not sure you’re using the right toothpaste for you, or you’re looking to schedule your next dental cleaning and exam, call our Eastanollee dental office. We’ll be happy to help. Accepting patients from Eastanollee, Toccoa, Habersham County.